Did you know that April is National Check Your Helmet Month? 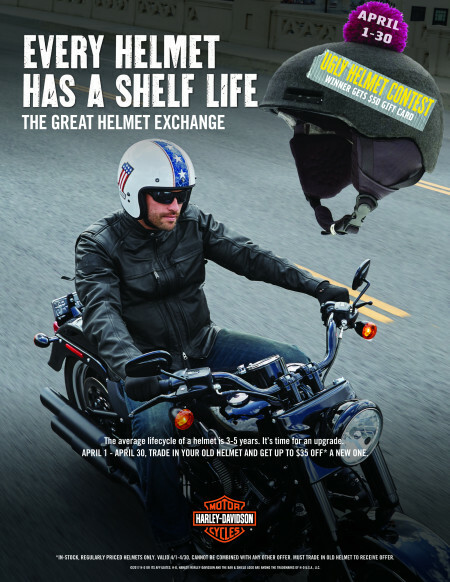 Did you know helmets even have a shelf life? 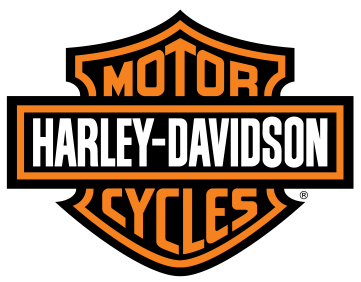 Come learn from our MotorClothes experts on the proper fit, plus so much more! Bring in an old one in and receive $35 towards a new one! Plus, we're having an "Ugly Helmet Contest" - so as we collect helmets throughout the month - at the end...someone will win a $50 gift card! EEK!